September 23, 2014 – – It is a special day for the No Shoes Nation because the new album of the country superstar Kenny Chesney comes out today. 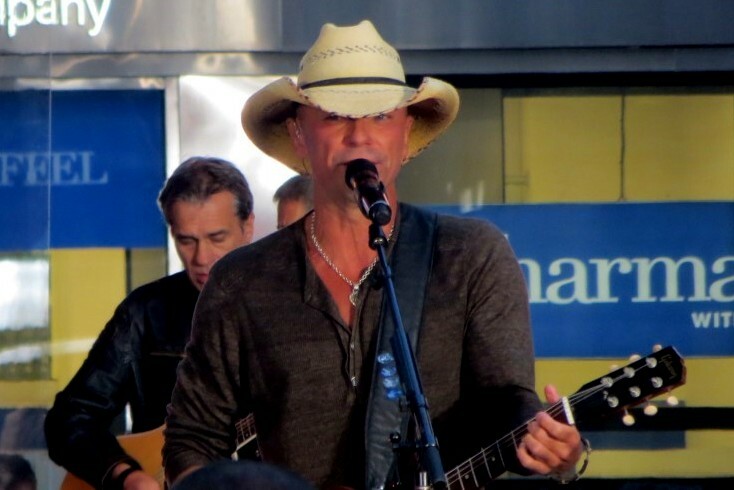 This is also why Chesney performed at the Today show this morning giving his fans a great way to wake up to. He played American Kid, first single of The Big Revival, and a couple of his other well known hits.